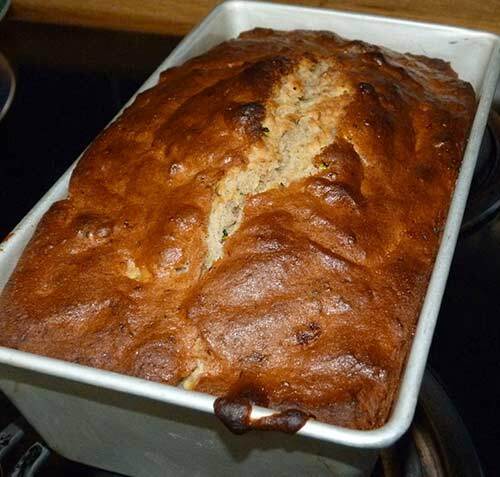 Today’s recipe is from Carol Fenster’s Gluten-Free Quick & Easy cookbook. 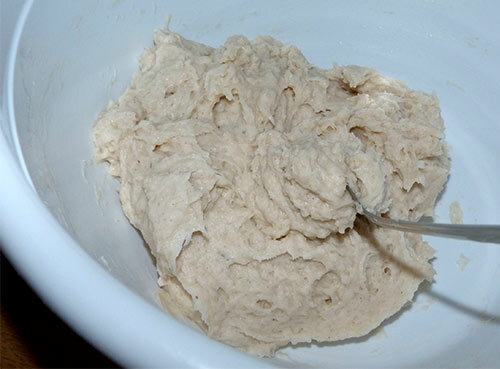 Her gluten-free yeast bread mix makes about 12 3/4 cups of flour mix, enough for four or five recipes. It can be stored in a dry, dark place for a few months in a sealed container. 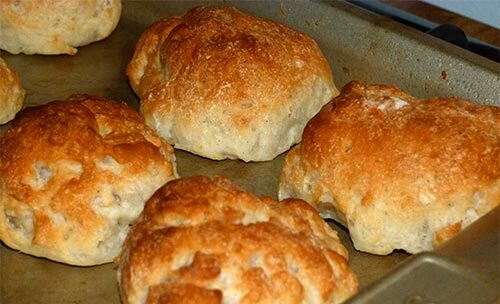 These rolls were amazing – especially fresh out of the oven while still warm. I also enjoyed the leftover ones warmed up in the toaster oven. They were not gummy on inside like a lot of gluten-free breads. 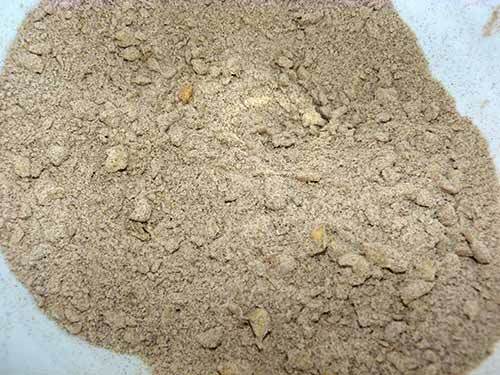 The recipe calls for guar gum, in addition to xanthan gum. I didn’t have any guar gum, so I put in two extra teaspoons of xanthan gum. It called for four teaspoons of guar gum, but I was afraid four extra teaspoons of xanthan gum would make the rolls too gummy on the inside. 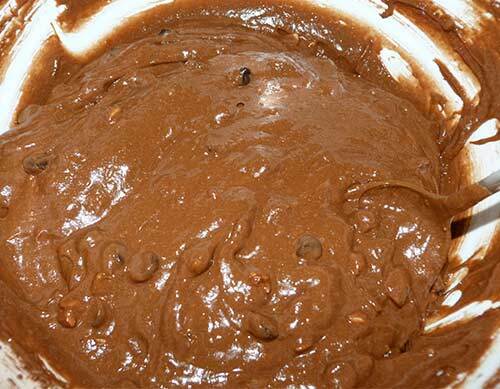 Carol Fenster recommends mixing the dough in a food processor. My food processor isn’t big enough to do this, so I used a large spoon to mix everything and it worked just fine. I definitely recommend these rolls to all my friends with celiac disease. When fresh and warm they are one of the closest gluten-free options I have found to “real” bread. 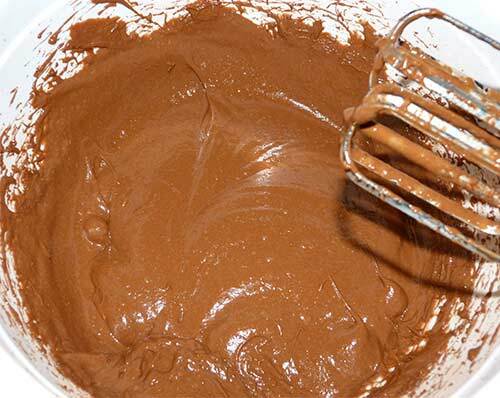 Whisk or sift all ingredients together until thoroughly combined. Or you can put it in a container with a tight-fitting lid and shake it for 2 or 3 minutes until combined. Store unused mix in a dark, dry place in a covered container. 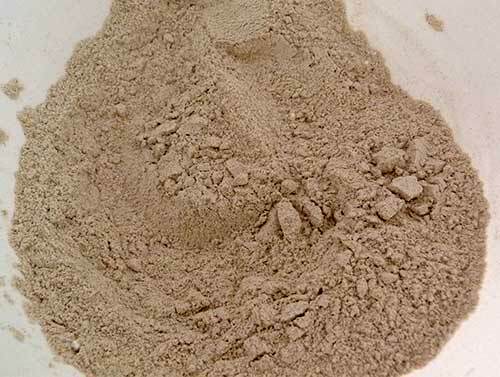 Carol’s yeast bread mix makes a lot of flour mix that you can store for future use. 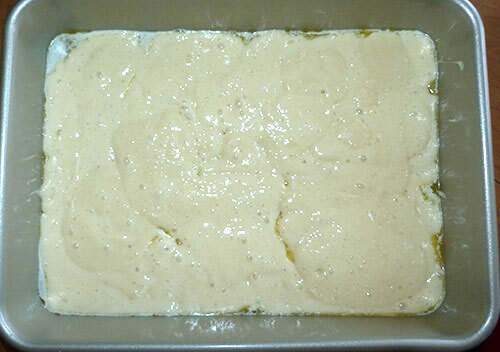 Generously grease a 7 x 11-inch nonstick (gray, not black) cake pan; set aside. 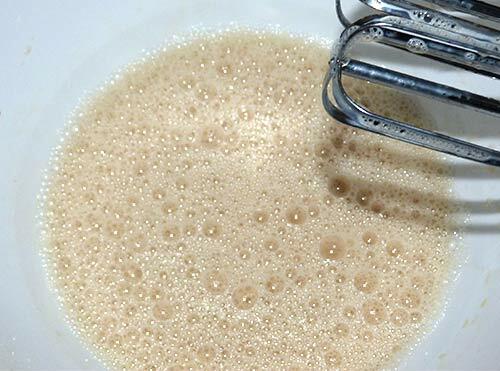 Place the warm milk in the bowl of a food processor. 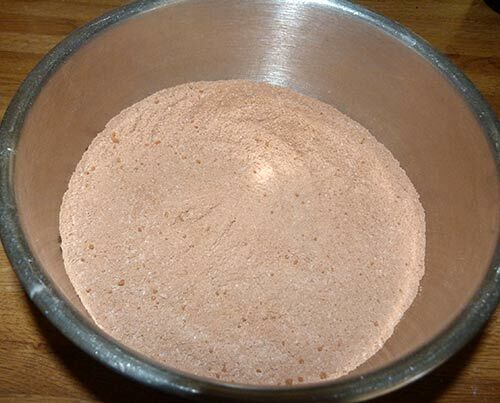 Add the yeast and let stand while measuring the other ingredients. 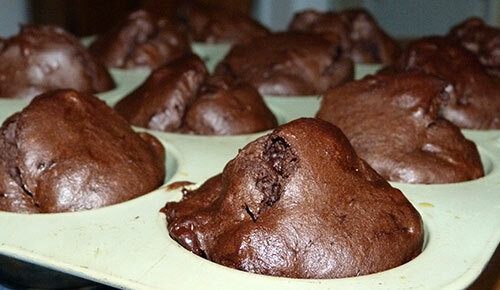 (I combined them in a small mixing bowl and set aside). 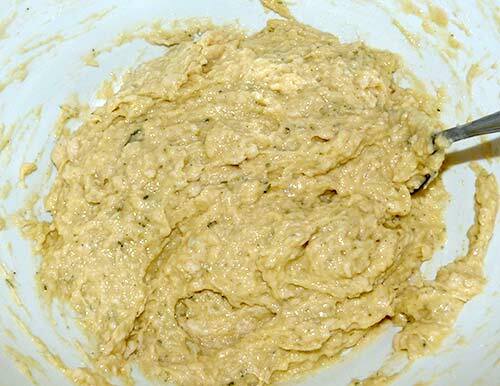 Add the remaining ingredients to the food processor and process until thoroughly blended. (I mixed with a large spoon in a mixing bowl). The dough is very sticky. Using a 1 1/2-inch spring-action ice cream scoop, form 18 uniform-sized pieces of dough (I used a large spoon). With oiled or wet hands, shape each scoop into a smooth ball and arrange in three rows of six for a total of 18 balls. The balls will be close together. I got 14 balls, so I might have made them a tad large. 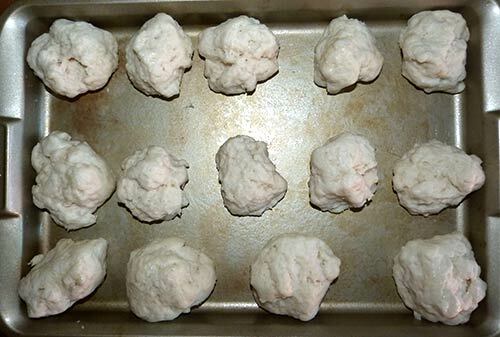 I wet my hands to smooth out each dough ball. 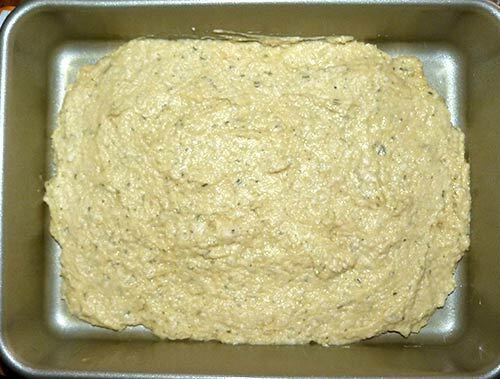 Cover the pan loosely with foil and let the dough rise in a warm place (75 to 80 degrees F) for 45 to 60 minutes, until level with the top of the pan. 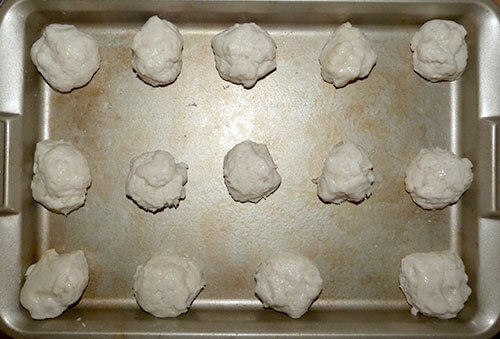 I covered the dough balls with foil and put them on top of the refrigerator to rise. After sitting on the refrigerator for an hour, the dough balls had doubled in size. 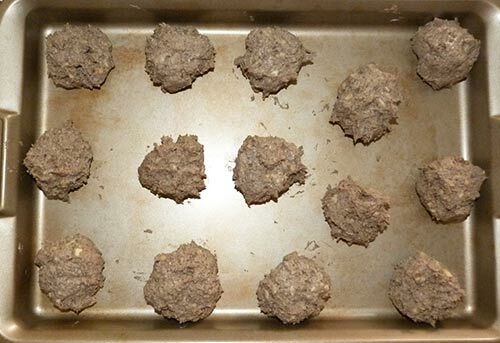 Preheat oven to 375 degrees F. Bake 25 to 30 minutes, or until the rolls are lightly browned and firm to the touch. 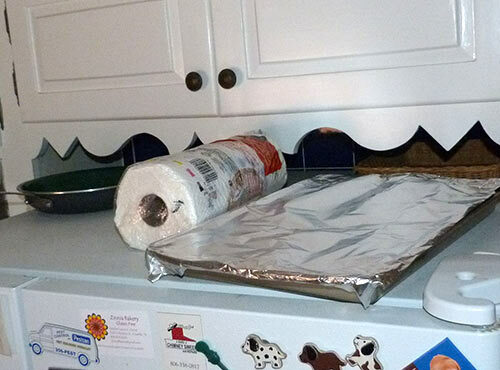 If the rolls brown too quickly, cover loosely with foil. Remove from the pan and let cool 10 minutes on wire rack. Brush with melted butter or oil for a glossier look, if desired. Serve warm. The rolls were a lovely golden brown when I took them out of the oven. Crispy on the outside fluffy on the inside! 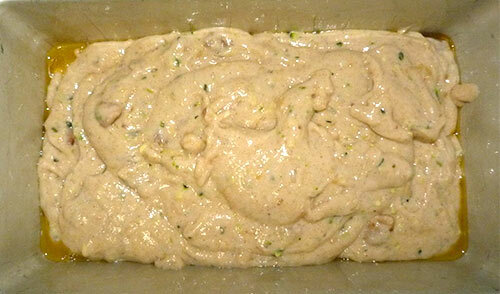 The dough can be refrigerated overnight after rising, if you want to make them the day before. 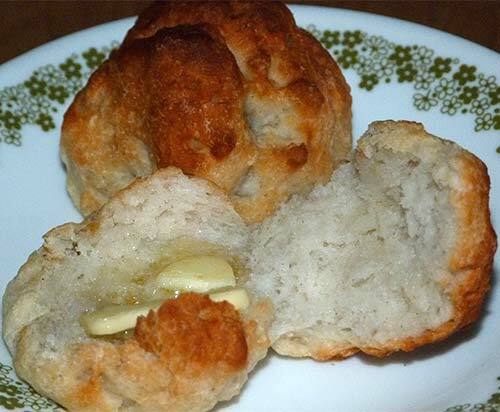 Baked rolls can be frozen, then reheated in the microwave on low or in a toaster oven wrapped in foil. The rolls were fluffy inside without being sticky or gummy. If you can’t dance, do a happy hop! I love fresh strawberries and I’m always so happy when they arrive in the stores in the spring. 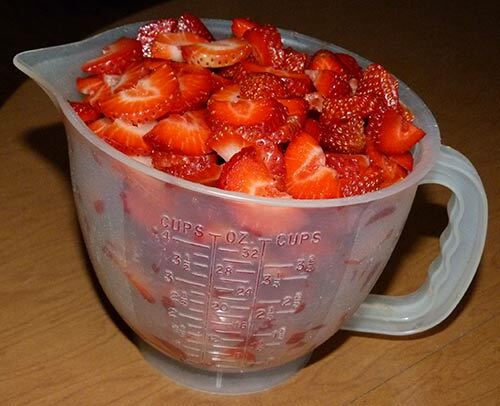 Two quarts of sliced strawberries, plus a little. When making gluten-free cobblers, I have to remember to hold a loose definition of “cobbler” in my mind. 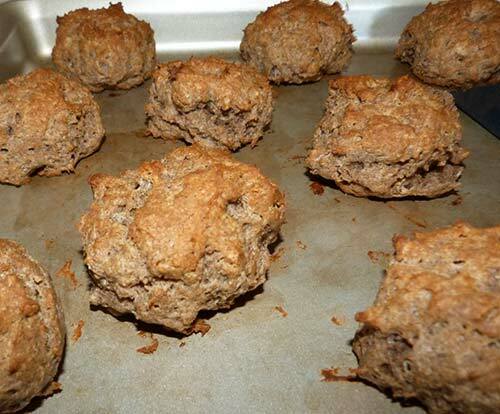 Without gluten it is never going to be like the cobbler my mom used to make. I just have to accept that gluten-free cobbler will be different, but can still be a tasty dessert choice. 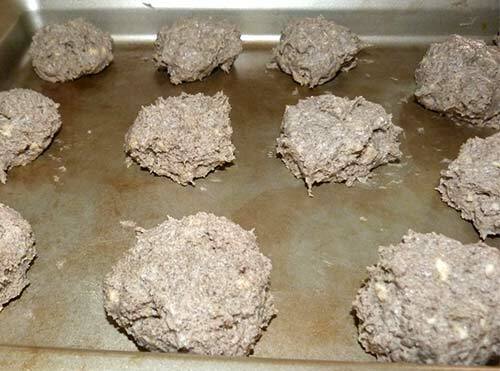 Someone posted this recipe on Facebook and I thought I’d try making it gluten-free. I forgot that gluten-free crust doesn’t rise to the top like regular cobbler crust, so it ended up being more of a cake with strawberries and cream cheese on top. 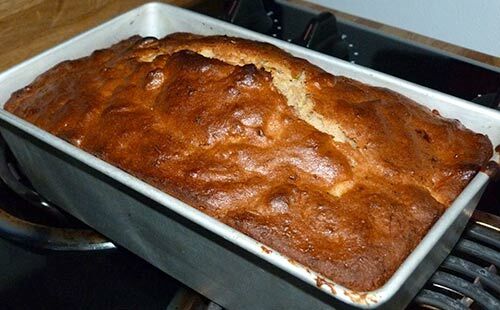 If I ever make this again, I will put in the fruit and cream cheese first, then pour the batter over it. Even so, it turned out really good. 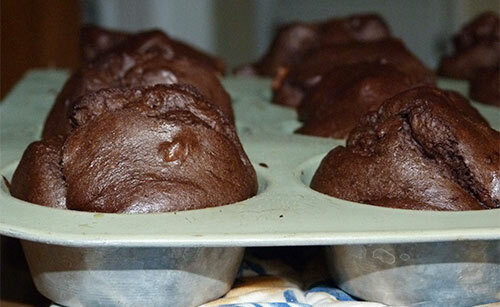 I made two batches – one in a metal baking pan and one in a glass casserole dish. The one in the glass dish was a little more browned and crispy on the bottom and I liked it better. The other one was softer and more like a pudding, but was still quite tasty. 4 oz cream cheese, cut into small pieces. 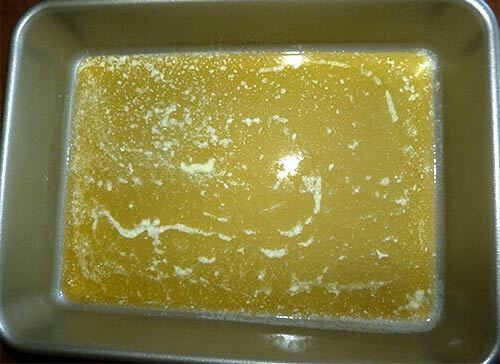 Melt butter and pour into 9 x 13 inch glass baking dish. Melted butter poured into pan. 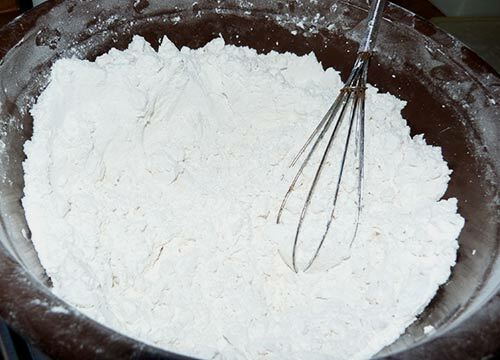 In a small bowl, mix together the egg, milk, flour blend, xanthan gum, sugar, baking powder, and salt. 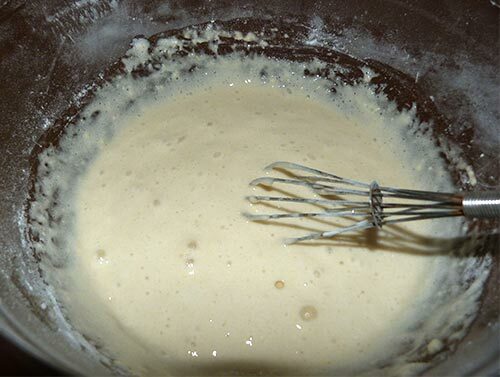 I used a whisk to mix the ingredients for the batter. Pour directly over the butter in the baking dish, but do not stir. 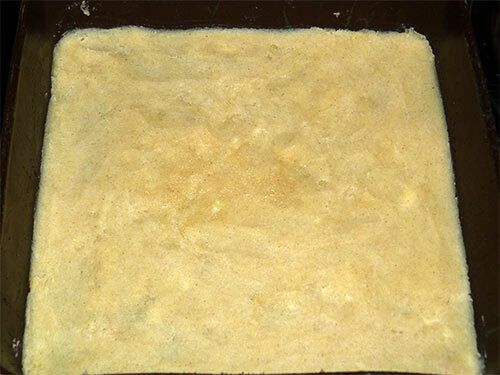 The batter is poured on top of the butter but not mixed with it. 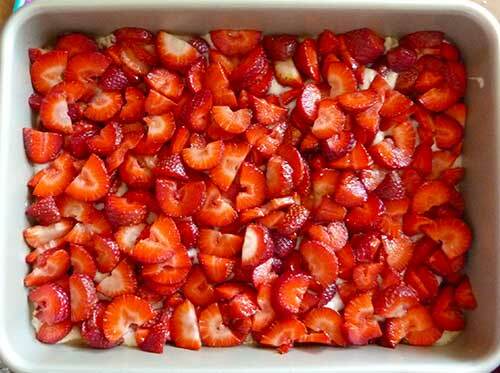 Add the strawberries, arranging in a single layer as much as possible. 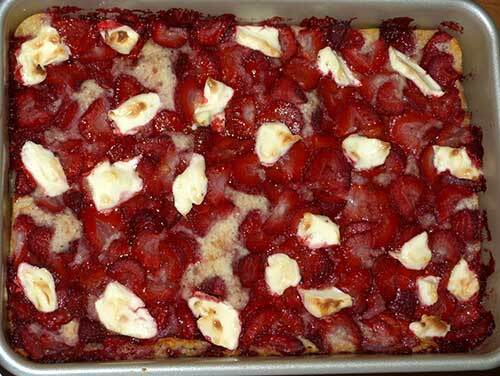 The strawberries are spread over the batter, then the cream cheese is dotted on top. ( I forgot to take a photo with the cream cheese). Sprinkle cream cheese pieces over strawberries. 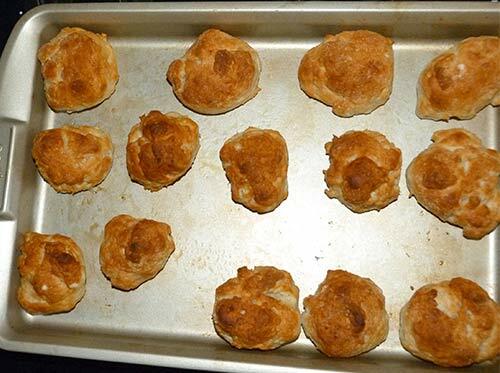 Place in preheated oven and bake for 45 minutes or until top is golden brown and edges are bubbling. 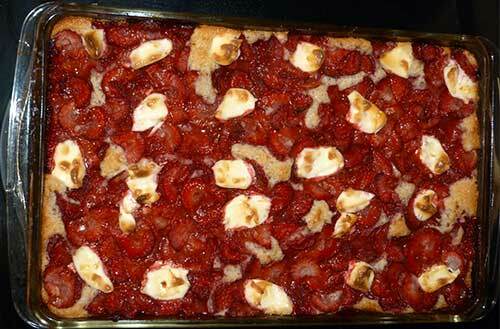 The gluten-free “crust” bubbled up into the strawberries a little bit, but not like a regular cobbler. Here’s the one I made in the glass dish. It browned a little bit more than the other one. 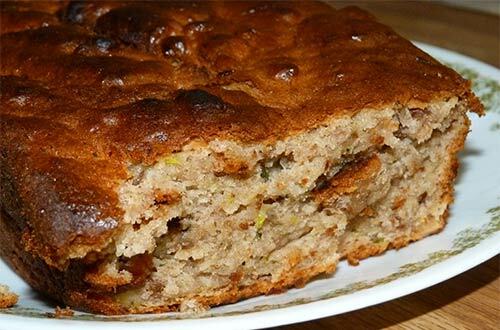 I’m not sure where the original recipe is from – you know how recipes travel around on Facebook – so whoever you are out there, thanks for the recipe idea! 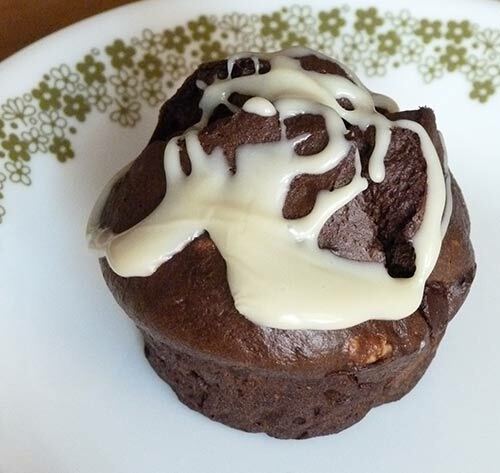 This recipe came from my friend Joy Gray. She creates recipes for the United Sorghum Checkoff Program. My lemon squares weren’t as good as I had hoped they would be because of several mistakes I made in the process. The first mistake I made was not using the gluten-free flour mix designated. 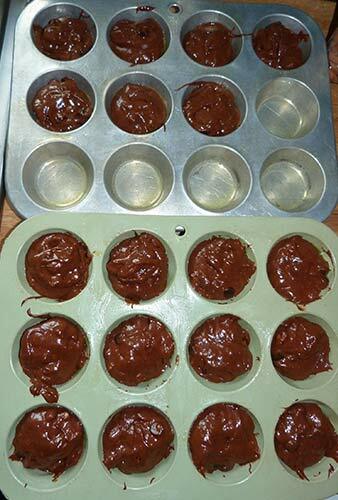 Joy used NuLife All-Purpose Sorghum Flour Mix. 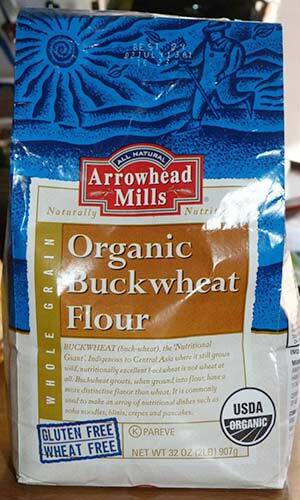 I didn’t have that, so I used Carol Fenster’s recipe for her sorghum flour blend. I didn’t realize that the NuLife mix has xanthan gum already mixed into it and I didn’t add any xanthan gum to my flour mix. 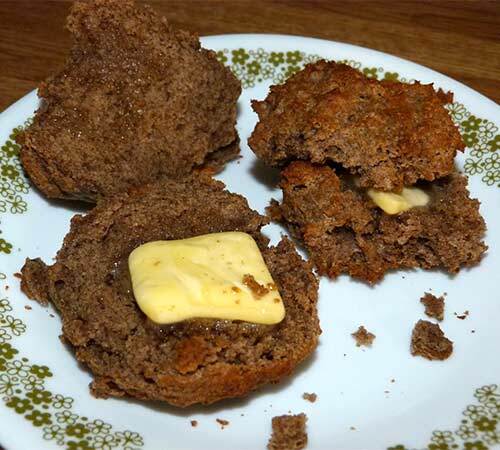 My second mistake was that I combined the sugar, flour and salt, then I realized I was supposed to cream the butter and sugar together first. 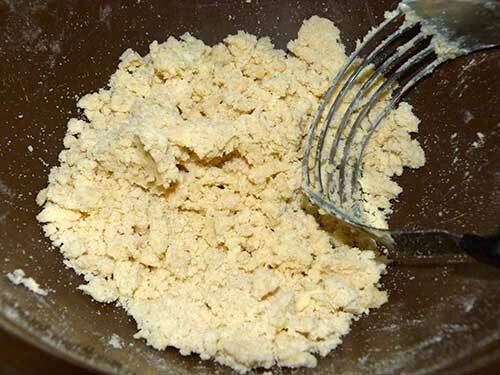 I decided to use a pastry blender to mix the butter with the flour/sugar mixture. This may have worked ok if I had remembered the xanthan gum, but I’m not sure. The biggest mistake I made was that I didn’t let the crust cool completely before adding the lemon filling mixture. 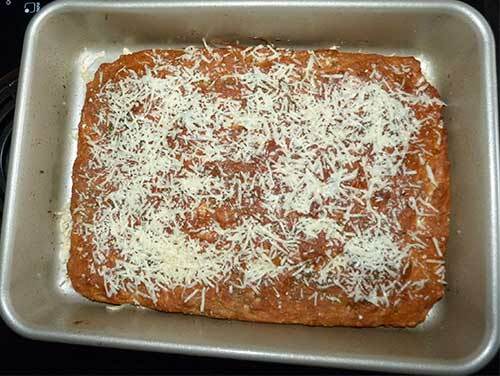 When I poured the mixture onto the hot crust, the center section of the crust exploded into bits and mingled into the filling. 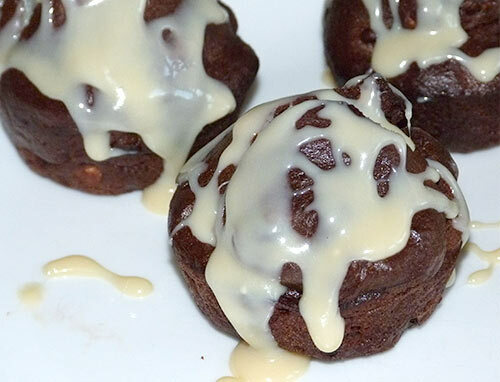 The filling ended up having more of a cookie-like texture instead of being creamy like lemon pudding. 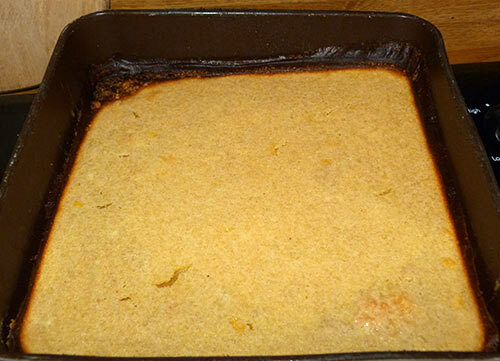 Without the xanthan gum, the crust was very crumbly and fell apart as I tried to remove the squares from the pan. 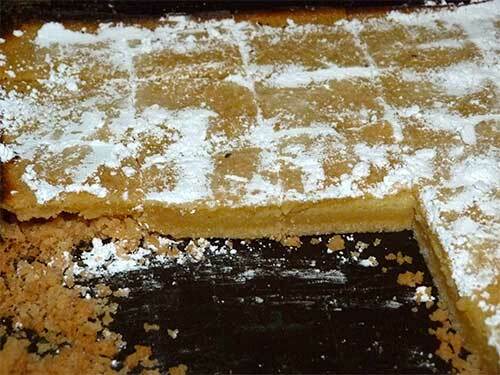 So, although my lemon squares were edible, I was quite disappointed with them. 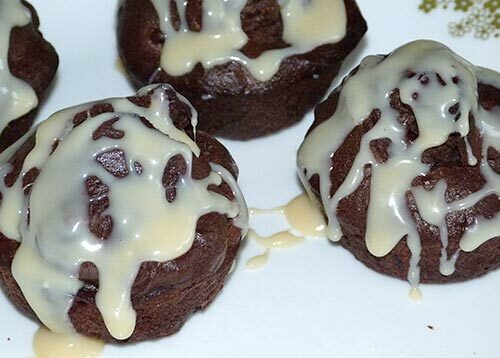 If you make this recipe, be sure to follow the directions carefully and don’t make the same mistakes I did! Crust: Cream butter and sugar together with paddle attachment in electric mixer. 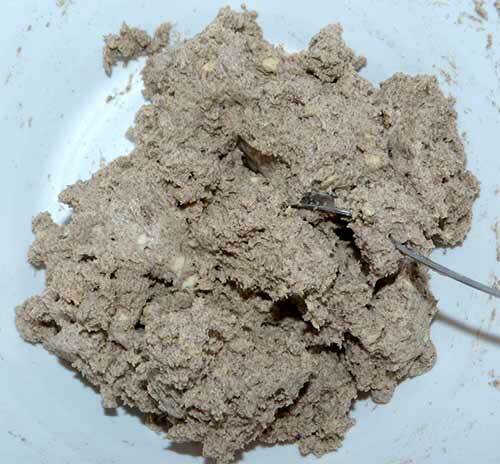 Add salt to sorghum flour mix and slowly add to butter until mixture resembles pea-sized crumbs. I used a pastry blender to mix the crust ingredients. This may have made the crust even more crumbly, I’m not sure. 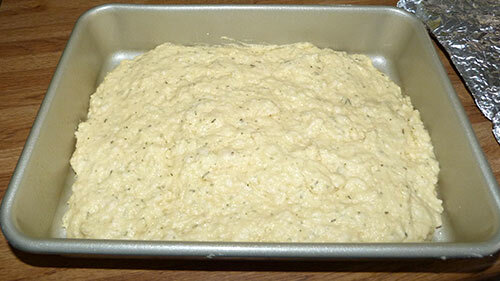 Press into an 8 x 8 inch baking dish lined with parchment paper and bake for 15-20 minutes or until light brown. Cool on a wire rack for 15 minutes. The crust was about 1/8-inch thick after I pressed it down into the bottom of the pan. 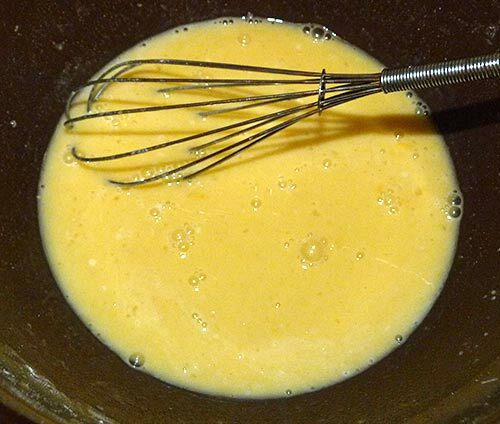 Filling: Wipe out mixing bowl and whisk eggs, sugar, lemon zest, lemon juice, sorghum flour mix and salt. Gently pour over the crust and bake for 30 minutes until firm. Cool thoroughly. The lemon squares were over browned on the edges because I didn’t let the crust cool before pouring in the filling. 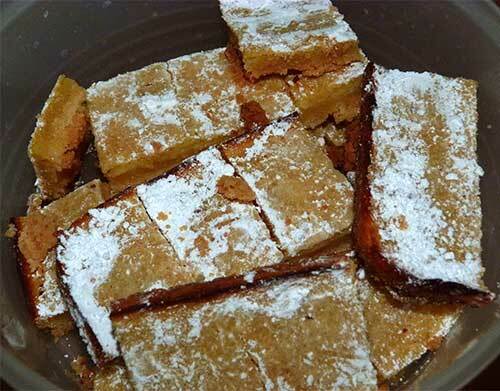 Cut into squares and dust with confectioner’s sugar before serving. You can see how the crust crumbled when I cut the squares. This is why you use gums in gluten-free baking. Recipe © Joy Gray, Amarillo, TX. Lemon is not my favorite snack flavor, Maizy. 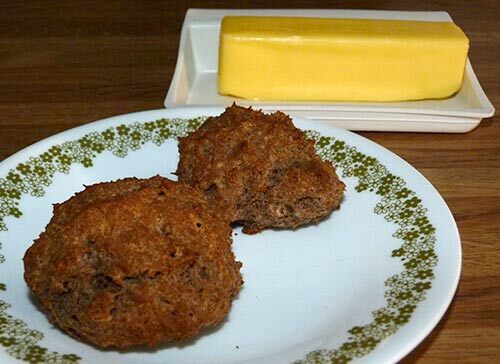 Please make these with BACON filling next time!